The arrest, after years holed up in a few cramped rooms at the embassy, represented one of the most sensational turns in a tumultuous life that have transformed the computer programmer into a fugitive wanted by the United States. The indictment said Assange in March 2010 engaged in a conspiracy to assist Manning, formerly named Bradley Manning, in cracking a password stored on US Department of Defence computers connected to a US government network used for classified documents and communications. 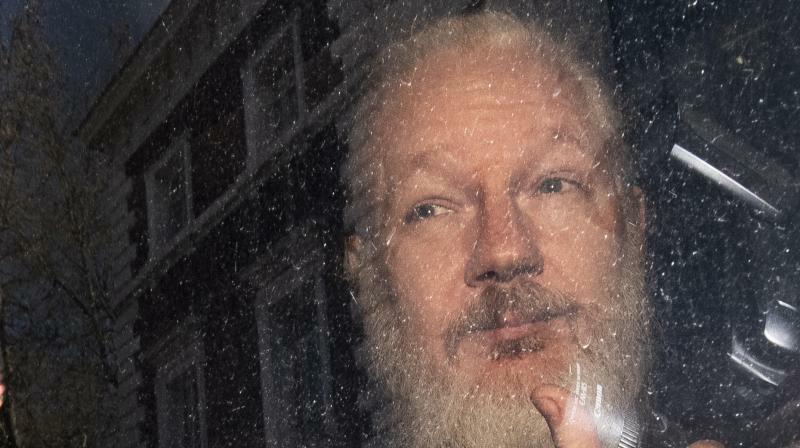 “Assange’s critics may cheer, but this is a dark moment for press freedom,” said Edward Snowden, a former US National Security Agency contractor who fled to Moscow after revealing massive US intelligence gathering.